McCloud Transportation partners with leading national and international transportation firms. These strategic alliances further expand McCloud Transportation’s position in the transportation industry. 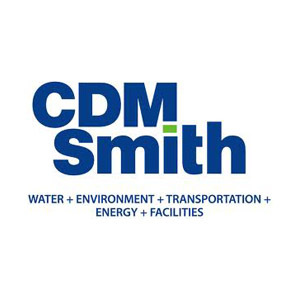 In April 2013, McCloud Transportation teamed with CDM Smith to provide transit planning services to the Collier County Metropolitan Planning Organization (MPO) and CDM Smith. 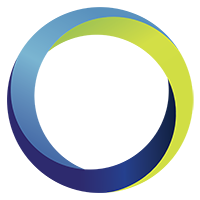 McCloud Transportation developed and conducted a comprehensive On-board Survey and Ride Check of the Collier Area Transit (CAT) in Naples, Florida. The study included a comprehensive data collection on 100% of CAT’s routes that comprised total boardings and alightings at each stop. A time transfer analysis was conducted to determine whether interlining would increase ridership on some routes. McCloud Transportation’s team was comprised of multi-lingual surveyors who conducted the survey in English, Spanish and Haitian Creole. In February 2016, McCloud Transportation teamed with SC&H Group, Inc. to conduct North County Transit District’s (NCTD) ADA Paratransit Service and Eligibility Certification Audit. McCloud Transportation evaluated the quality of NCTD’s contracted paratransit service and compliance with contract provisions and relevant ADA laws. The assessment included a mystery rider program, peer review and a best practices study to shed light on how NCTD’s paratransit operation compares with other systems of similar size and attributes. An analysis of the cost of services provided and processes and controls were reviewed and internal controls process and audit instruments were developed. 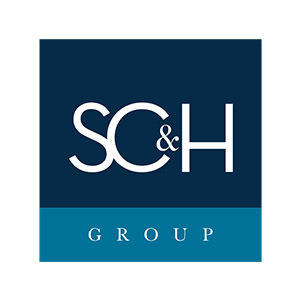 SC&H Group is a nationally recognized management consulting, audit, and tax firm serving government, public and private sector businesses including Fortune 500 firms. In September 2015, McCloud Transportation teamed with Nelson Nygaard to spearhead the development of a Travel Training Program for the Metropolitan Atlanta Rapid Transit Authority (MARTA) ADA paratransit Mobility service. McCloud Transportation evaluated MARTA’s existing Travel Training Program, identified potential barriers to success and program sustainability, and recommended program strategies to increase productivity. 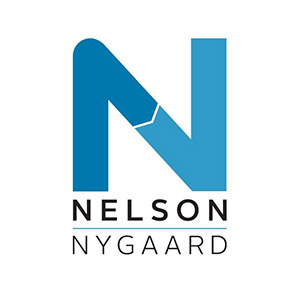 Nelson Nygaard is a holistic planning agency for all modes of transportation. 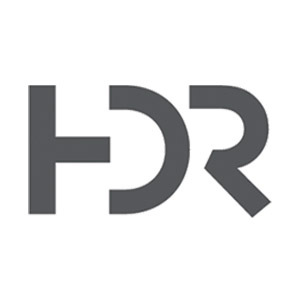 In January 2010, McCloud Transportation teamed with HDR, who was selected by Hillsborough Area Regional Transportation (HART) to conduct the Communications Consultant Project. Focal areas included educating, informing, and presenting information to the community to support transportation projects. 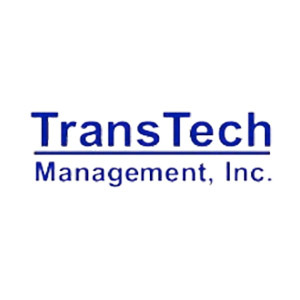 In May 2014, McCloud Transportation teamed with TransTech to conduct an Agency Management/Organization Assessment of Jacksonville Transportation Authority’s (JTA) Paratransit, Marketing, Business Development and /Corporate Sales, Finance and Vehicle Maintenance departments. McCloud Transportation examined organizational structure, staffing levels, functionality, management processes, productivity and efficiency of the agency. 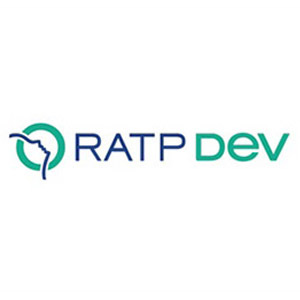 In April 2018, McCloud Transportation selected RATP Dev as its subcontractor to team on a project task order issued by Metropolitan Atlanta Rapid Transit Authority’s (MARTA) Department of Safety & Quality Assurance (DSQA). RATP Dev, who operates and maintains transportation systems on 4 continents, assisted McCloud Transportation in reviewing and updating DSQA’s safety policies and procedures to integrate the Atlanta Streetcar, which will transition to MARTA from the City of Atlanta, effective July 1, 2018. McCloud Transportation has an on-call multi-year contract with MARTA.